from the person we think we are to the person we really are." Center and then in private practice. emotional state of the person, and noticed how the body is a living metaphor of a person's inner state. then Rosen Method training centers have been established in many countries around the world. 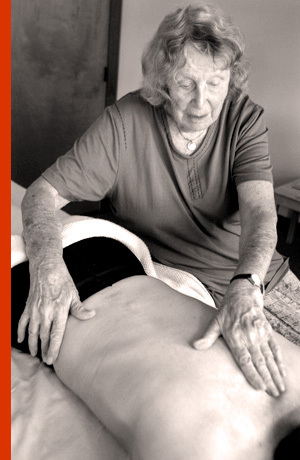 as a powerful complementary healing therapy. Ghost Ranch, Abiquiu, New Mexico.